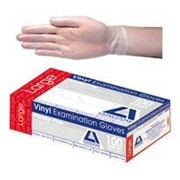 Vinyl Examination Gloves from Gloves Direct Pty Ltd are manufactured in accordance with ISO 9002-1994. 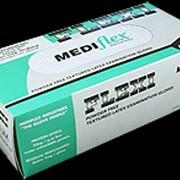 Call 1300 850 923 ..
Lightly powdered or powder free. 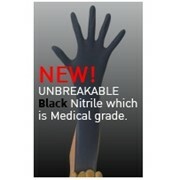 Material of gloves PVC Tensile strength, mpa (min) 9 min; Ultimate Elongation, % (min) 350 min. Suggest use in non-high risk application. Suitable for user allergic to latex. If there is history of allergy to powder, use only powder free gloves. 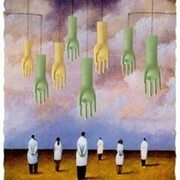 'Gloves Direct Pty Ltd' is a local family business who have been in pathology and medical supplies for many years. 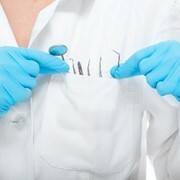 Our customers include doctors, pathology laboratories, dentists and nursing homes. 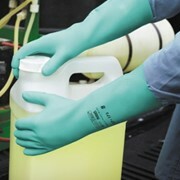 Understanding OH&S requirements and the importance of high quality, reliable and economical gloves for the protection of the users, we chose to specialise in supply of disposable gloves. All of our gloves are manufactured in accordance with the ISO 9002-1994, Product specification in accordance to ASTM D 5250. 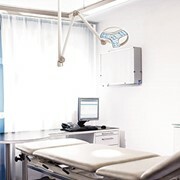 All our gloves are available lightly powdered or powder free; ambidextrous; with beaded cuff; cuff length 23 cm; medical grade; non-sterile; supplied in cartons containing 10 boxes of 100 gloves. 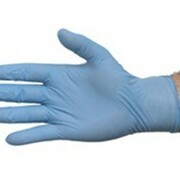 Gloves Direct supplies an extensive range of disposable gloves to an array of commercial business throughout Australia. 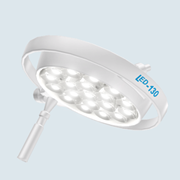 Our clientele include Doctors, Pathologies, Aged Care Homes, Dentists, Veterinary Clinics, Caterers and others. Delivering by the carton direct from our warehouse, Gloves Direct will quickly supply you quality gloves, at the most competitive pricing. 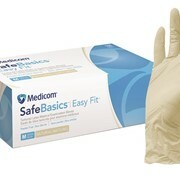 Mention MedicalSearch so Gloves Direct can best assist you! Get a callback from an expert at Gloves Direct to help answer your questions.